Alassio has strengthened her claim as the most improved horse in Sydney with a third-straight Group win. Trained by Gai Waterhouse and Adrian Bott, Alassio added Saturday’s Group Two Guy Walter Stakes at Randwick to recent victories in the Group Two Breeders’ Classic and Group Three Triscay Stakes. More importantly, the Guy Walter over 1400m was her first attempt beyond 1200m and she handled it with ease. 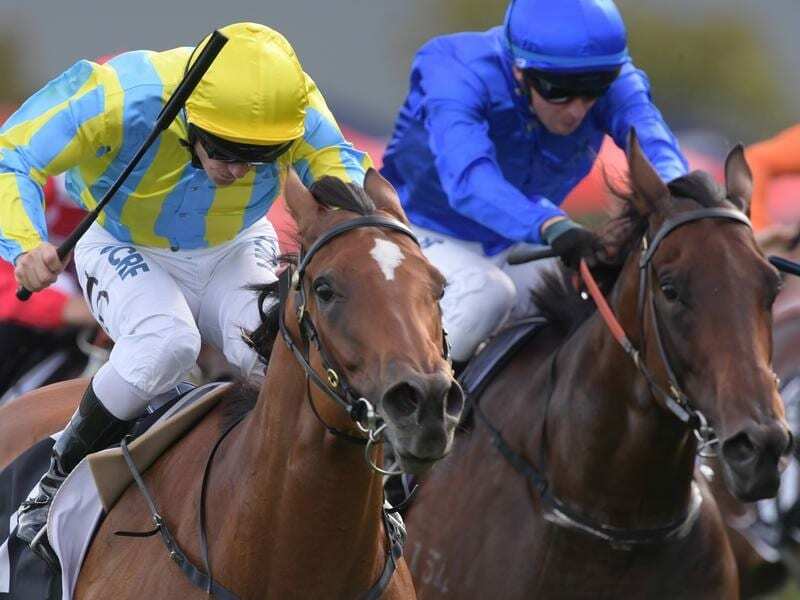 The win sets her up for a Group One tilt in the Coolmore Classic (1500m) at Rosehill in two weeks. “Running the distance is very important,” stable representative Neil Paine said. “She relaxed so well. Tim (Clark) just had her relaxed, bowling along and she kept giving and giving. She’s a gutsy mare. “She hit the lead at the 300 and kept going. They were chasing and she never gave in. Alassio ($12) denied Dixie Blossoms ($5.50) a third win in the race named for the late Guy Walter, trainer of many great horses including Tie The Knot, the winner of four Chipping Norton Stakes, a feat equalled by Winx on Saturday. “She is such an honest mare,” Clark said. “She’s got such an honest record. She was always a bit of a question mark at 1400 metres but Gai and Adrian’s horses, they find the line. “She’s in great order at the moment and she deserves everything that comes her way.